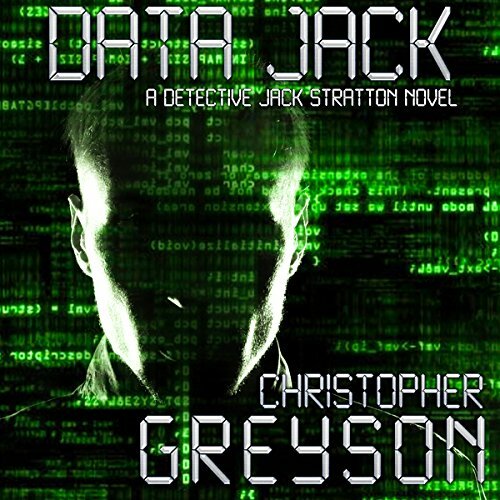 Showing results by author "Christopher Greyson"
Jack Stratton's a good guy on the ugly side of life. Eight years ago a bomb blew his world apart and he's been picking up the pieces ever since. Guilt has driven a wedge between him and the family he loves. When Jack hears the news that his foster-sister Michelle is missing, it cuts straight to his core. The police think she just took off, but Jack knows Michelle would never leave her loved ones behind - like he did. 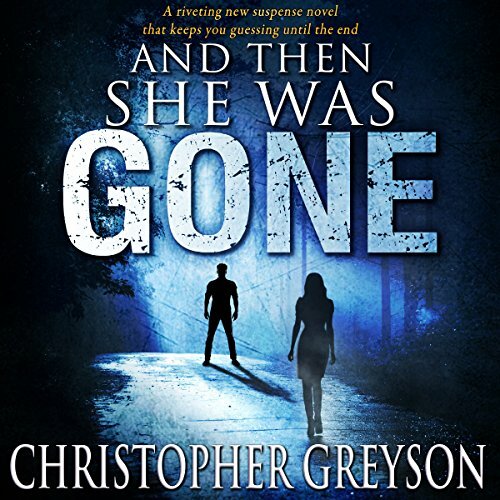 Forced to confront the demons from his past, Jack must take action, find Michelle and bring her home...or die trying. Handsome police officer Jack Stratton is the "hometown hero cop with a heart of gold". Constant nightmares have forced him to seek answers about his rough childhood and the dark secrets hidden there. 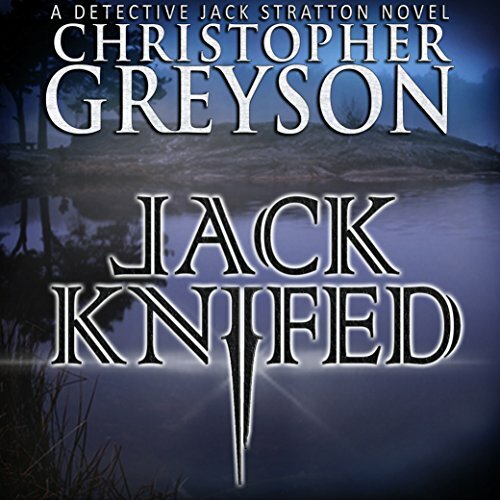 With Alice (aka Replacement) by his side, Jack travels to Hope Falls to solve a murder that occurred before he was born. 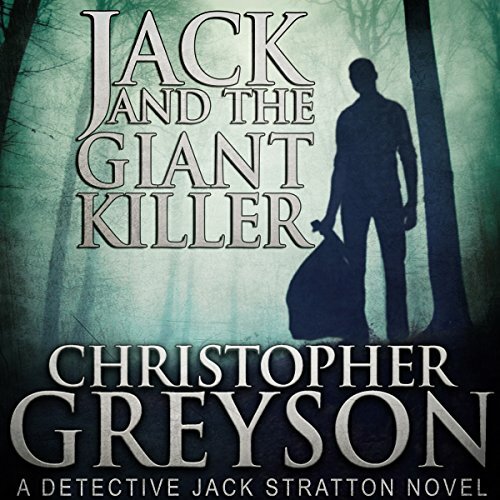 Everyone in the small town remembers the unsolved murder of Steven Ritter, but after 27 years, no one thought that someone would look into it - but they don't know Jack. 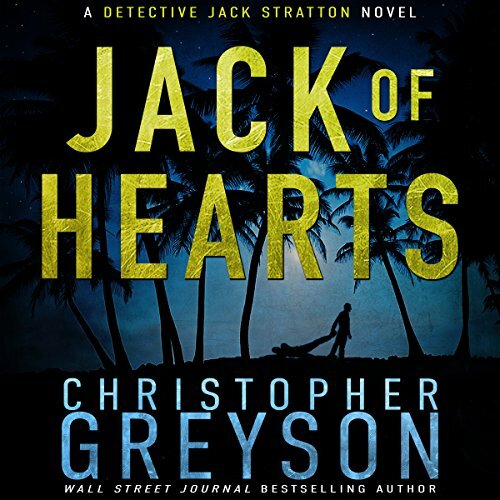 A heart-pounding mystery filled with action, humor, and a dash of romance. Jack Stratton is heading south for some fun in the sun. Already nervous about introducing his girlfriend, Alice, to his parents, the last thing Jack needed was for the dog-sitter to cancel, forcing him to bring Lady, their 120-pound king shepherd, on the plane with them. The dog holds Jack responsible and wants payback. On top of everything, Jack is still waiting for Alice's answer to his marriage proposal. 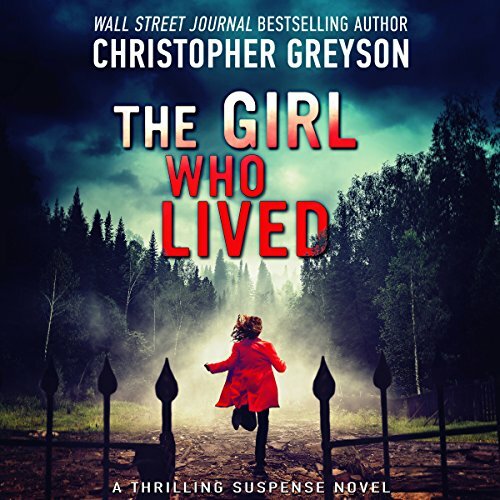 Great story with gret narration! Jack Stratton's back is up against the wall. He's broke, kicked off the force, and his new bounty hunting business has slowed to a trickle. With no money coming in, Jack's license to carry suspended, and no good job prospects on the horizon, Jack's got it tough. He thinks things are turning around when Alice (aka Replacement) gets a lucrative job setting up a home data network. That is, until he discovers it's for a handsome, jet-setting software tycoon. 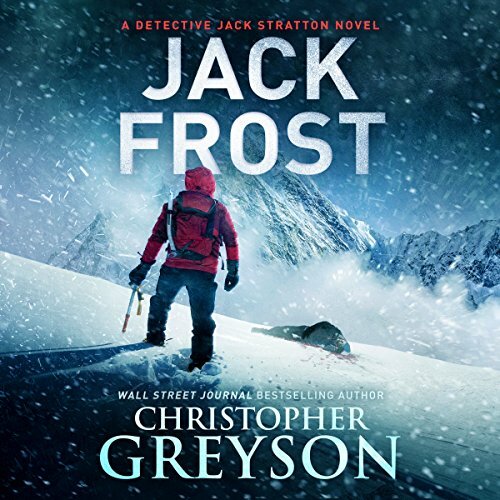 Rogue hero Jack Stratton is back in another action-packed, thrilling adventure. 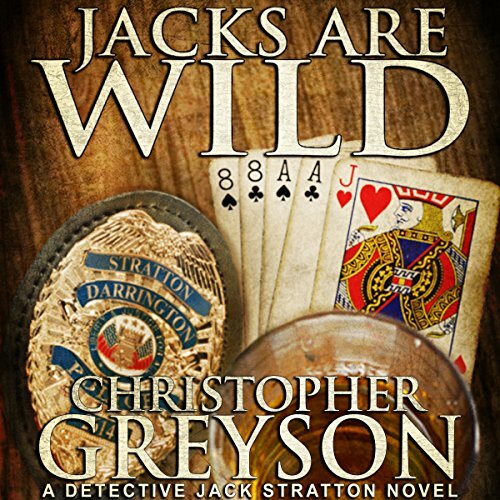 While recovering from a gunshot wound and the loss of his job on the police force, Jack's romance with feisty Alice (aka Replacement) continues to develop. 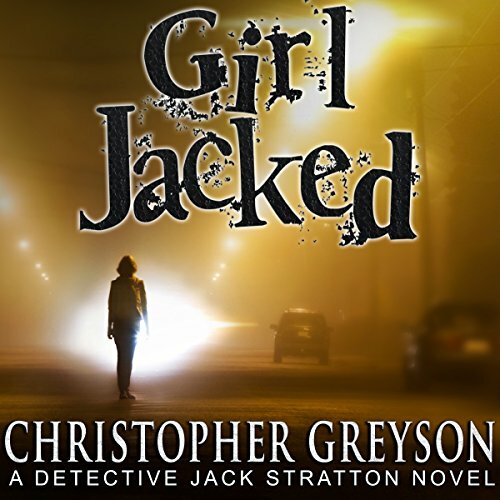 When Alice gets a seemingly harmless private investigation job - locate the owner of a lost dog - Jack grudgingly assists. Little do they know it will place them both in the crosshairs of a merciless serial killer.